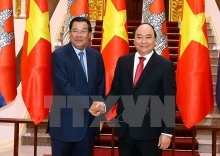 (VEN) - Vietnam Economic News’ Nguyen Huong spoke with Malaysian Ambassador to Vietnam Zamruni Khalid. The Comprehensive and Progressive Agreement for Trans-Pacific Pacific Partnership (CPTPP) took effect on December 30, 2018. What is your view on the CPTPP? We have been witnessing lately the rise of trade protectionism. This is particularly true with the advent of the US-China trade war, the two world’s leading economies. The tensions between these two economic powers have caused disrupting effects on the global economy. While the real consequences are yet to be evaluated, the tensions could change the course for other countries in doing their trade. In my view, the CPTPP, which is considered the most comprehensive trade pact to be signed to date, provides the tools for its participating countries to mitigate the impacts of this rising protectionism. As we are aware, the agreement requires commitments of its member countries to open up more market access, both regionally and domestically, and to provide more conducive environment for investment/business activities. These commitments would be materialized through preferential and improved quality of market access for goods, services and investment, as well as harmonized rules to facilitate trade and investment activities. In short, it is an excellent example of how CPTPP countries can move forward against protectionism by leveraging on the openness to trade that could further lead to economic growth. Getting into the fact, the CPTPP will create an integrated market of 500 million people with a combined output of US$10 trillion, representing 13.5percent of the world economy. The CPTPP took effect in Vietnam on January 14, 2019. 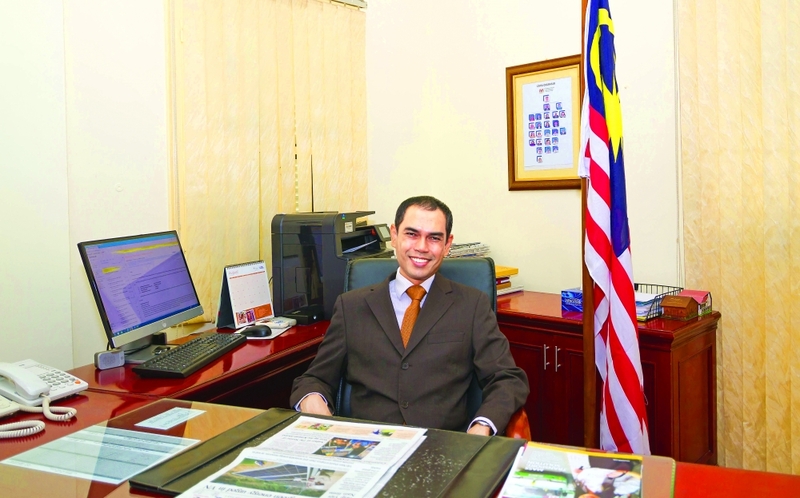 So could you predict the trade and investment between Vietnam and Malaysia in the future? I believe that when the CPTPP is enforced in both Vietnam and Malaysia, there will be more opportunities for both of our countries to boost our existing bilateral relations. With commitments of opening up more market access and providing more conducive environment for investment and business activities, the agreement would further encourage greater flows of trade and investment. This would be beneficial especially to Vietnam, as the country is experiencing the upward trends in its socio-economic development. I also foresee that with Vietnam will become more attractive as a destination for trade and investment due to its participation in the CPTPP. More Malaysian enterprises would explore trade and investment opportunities in Vietnam. Existing Malaysian enterprises in Vietnam would also be looking at further expanding their presence in the country. In addition, business and investment opportunities would be expanded beyond the traditional ones, such as electronic, textiles and petroleum, but also in renewable energy and other high-tech industries. Do you have any message to the two business communities of Vietnam and Malaysia for this year? I look forward for a greater cooperation between our business communities, which would contribute to the continued strengthening of the bilateral relations between our two countries. I also look forward to a significant increase in bilateral trade between Malaysia and Vietnam so that we can achieve the target of US$20 billion in total trade by 2020.